Rams | Loch Lomond Livestock Ltd. 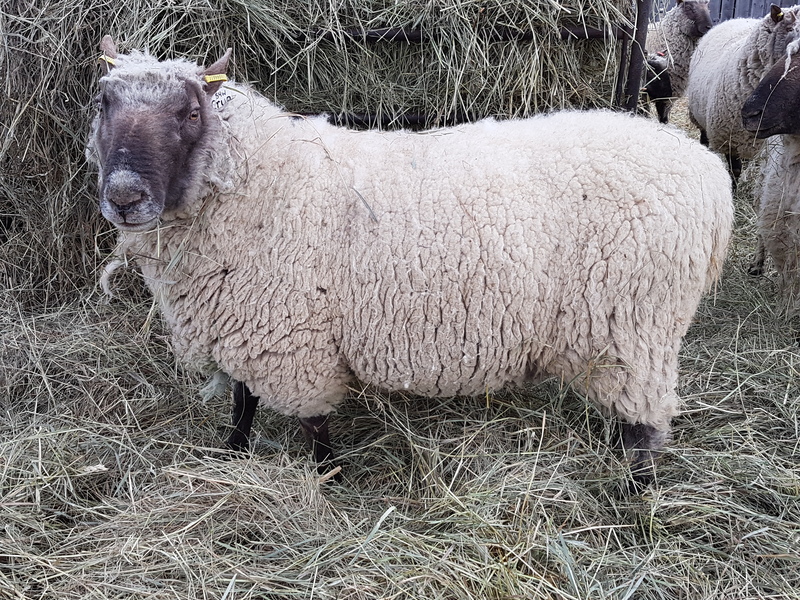 In 2016, we purchased a package of purebred Cluns from Nova Scotia to increase our genetic diversity. We are very interested in purchasing a ram next year. What are your prices? We have had Cluns for many years and need new blood. Thank you and we look forward to hearing from you soon.